In this article from deliciousliving.com, Karen Asp discusses the benefits of becoming mindful with Dr. Judson Brewer, MD, PhD., and gaining control over your life when it comes to food. Laura Finaldi interviews Dr. Brewer about his meditation practice, mindfulness, and how both can help treating patients. 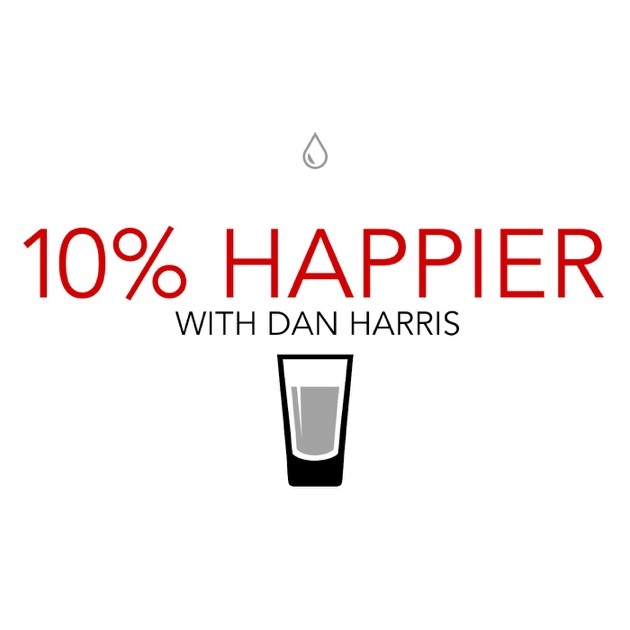 Download past episodes or subscribe to future episodes of 10% Happier with Dan Harris by ABC News for free. Craving Freedom - Charlotte Lieberman reviews The Craving Mind by Judson Brewer, MD, PhD, on the Garrison Institute blog. Off the hook - how to have a better relationship with your smart phone - Judson Brewer on the ‘All in the Mind’ podcast. In this in-depth article, Dr. Brewer is quoted on treatment of addiction through a combination of modern science and ancient contemplative practice. 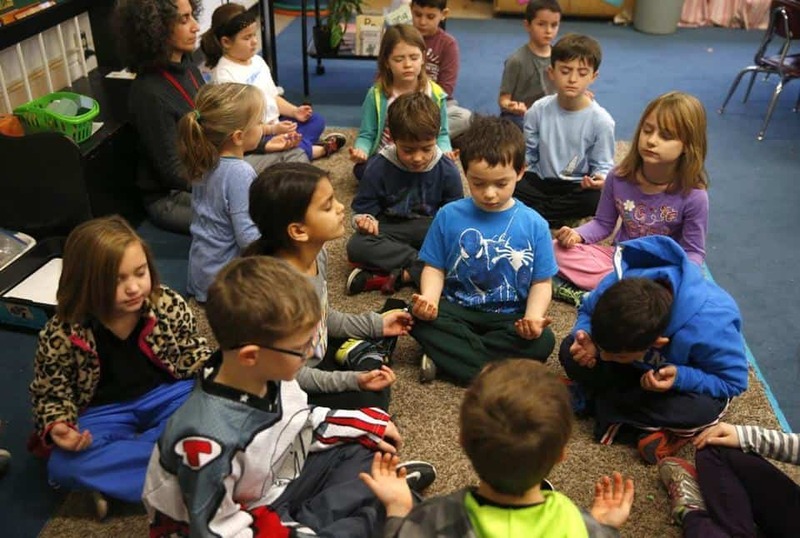 "Key insights from leading researchers spotlight what we know, what we don’t know, and what the future holds for the science of mindfulness." Our craving mind works as a rewards-based system, but it can be understood better. To start the new year, Dr. Brewer speaks with host Lynne Malcolm about how we could mend our ways. Keri Wiginton of the Washington Post details her history of depression and how she took charge of her negative thought loops through meditation. 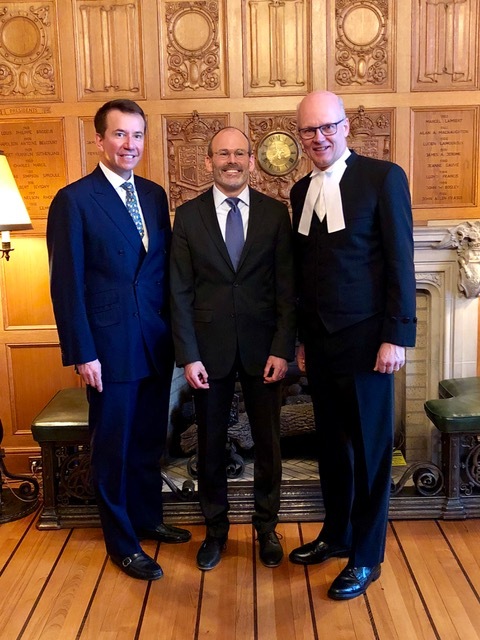 “Mindfulness goes to Parliament” Dr. Judson Brewer just returned from a trip to meet with the Speaker of the House of Commons (Honorable Geoff Regan, right) and other members of the Canadian Parliament (Honorable Scott Brison, President of the Treasury Board, left). News on the topic of Digital Medicine. Guided meditation platform Headspace announced the launch of Headspace Health, a digital medicine subsidiary aimed at delivering prescription meditation tools for physical ailments. The new company plans to deliver the world’s first prescription meditation app in 2020 when it anticipates the introduction of the first product in its portfolio of newly developed, clinically-validated and FDA-cleared meditation programs specifically designed to treat a broad range of chronic diseases.